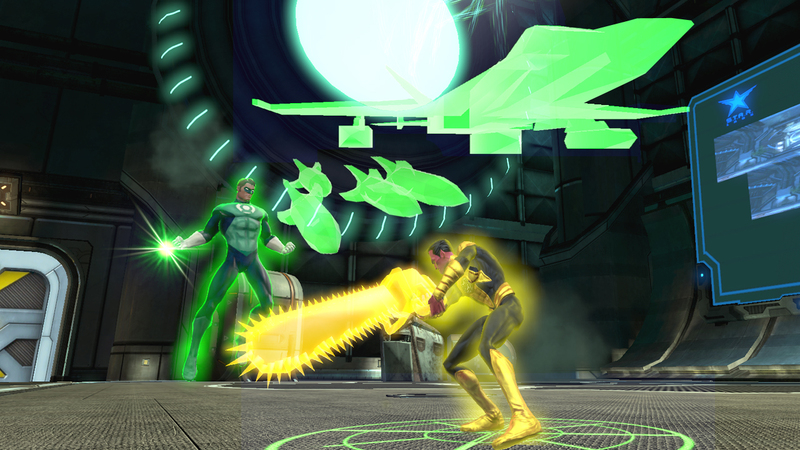 Are you ready for a new DC Universe Online (DCUO) character and gameplay scenarios? Well then you’re in luck. 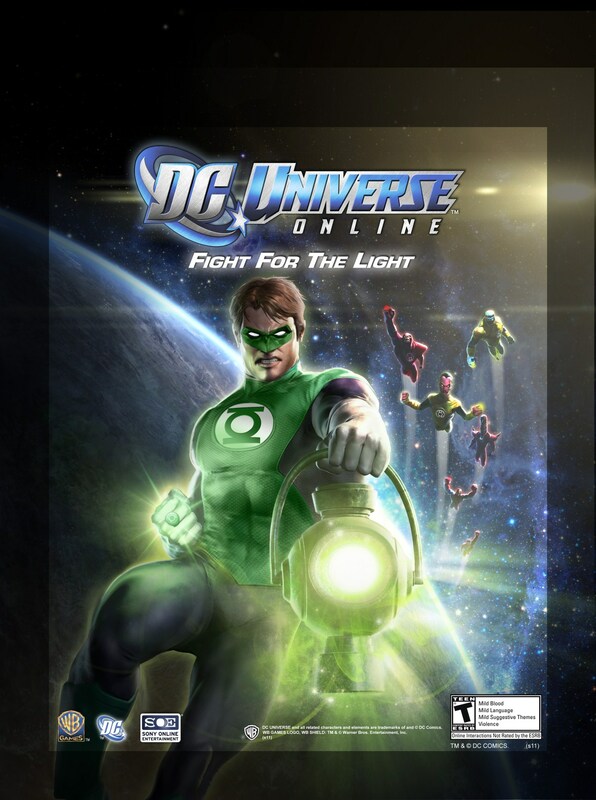 Green Lantern ‘Fight For The Light’ DLC is coming out later this summer for PC & PS3. It’ll feature three new gameplay scenarios (S.T.A.R. 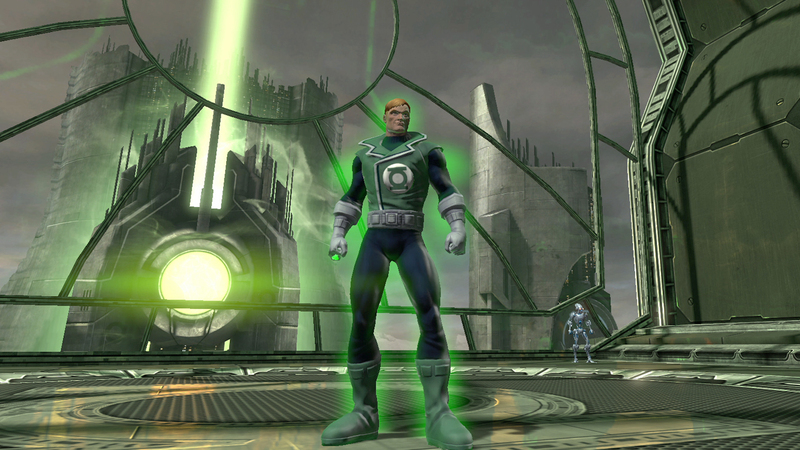 Labs, Coast City, Sciencells Prison), and Green Lantern combat scenarios with existing DCUO characters. Also, the game’s seventh power pack will be released in tandem with the Fight For The Light DLC. No solid release date is set, but it will run you $9.99. Complete explanations of the new gameplay scenarios after the break, and some brand new Green Lantern Fight For The Light screenshots. S.T.A.R. Labs – Deep within S.T.A.R Labs, Brainiac seeks to control experimental devices that will allow him to harness the power source behind the Lantern Corps’ rings. 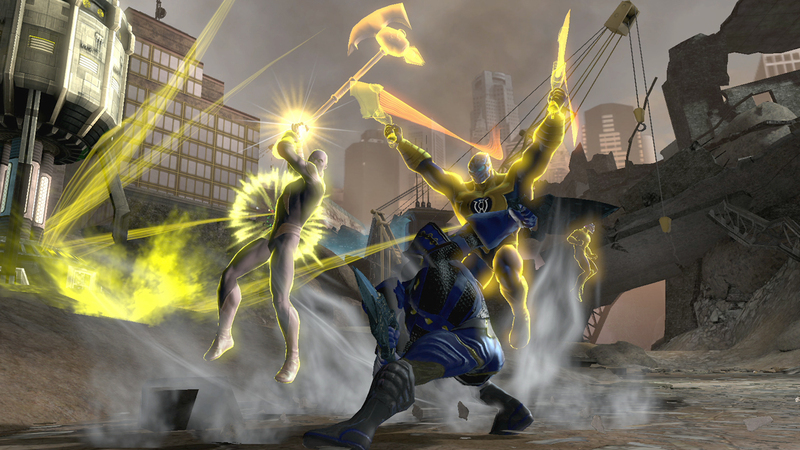 This attack throws the Lantern Corps into chaos, and players must join a fragile truce between the Green and Yellow Lantern Corps to bring the powerful devices back under S.T.A.R. Labs’ control. Coast City – Players must battle their way through the “City Without Fear” to Ferris Aircraft, the home of fighter ace Hal Jordan. 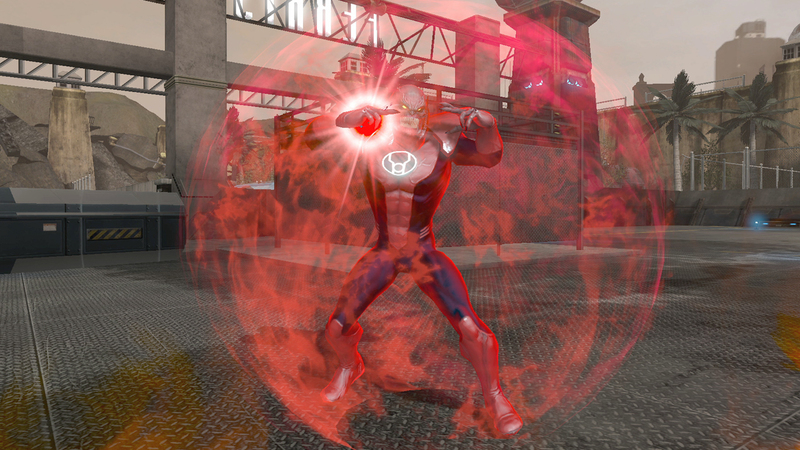 Here they face the unbridled rage of the Red Lantern Corps in a showdown to save the city and the Universe. Sciencells Prison – On the Green Lantern Corps’ home planet Oa, heroes will join with Guy Gardner to stop a prison break that threatens to release the most feared prisoners of the Green Lantern Corps. Villains will fight alongside Sinestro as he attempts to release the Green Lantern Corps’ greatest foes and retrieve the evil Lyssa Drak from her emerald powered prison cell.